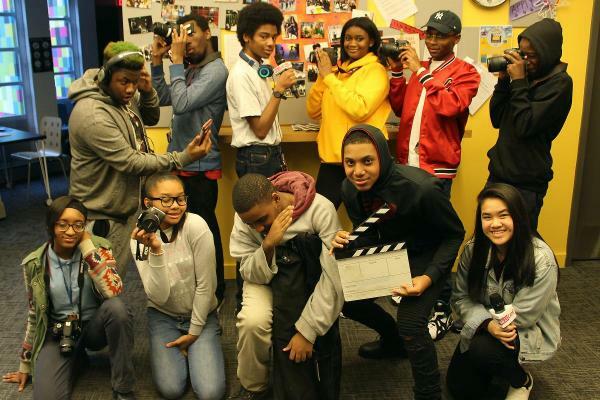 One of our members said, “at PhillyCAM you walk into Youtube.” We are a creative community where people learn to become creators, not consumers, of powerful local media that facilitates important conversations led by those often not heard in mainstream media, showcase arts and culture, provide information about our local government and city services, and give voice to the next generation of media producers. Born out of a 27-year struggle to make public access television a reality in Philadelphia, PhillyCAM is an organization that rests firmly on the shoulders of a coalition of artists, community leaders, activists and social justice groups who fought hard for the creation of a space where people can openly exchange creative forms of expression and life experiences through independent media. On October 23, 2009, PhillyCAM, began cablecasting on Comcast 66/966 and Verizon 29/30 thereby providing residents of Philadelphia the opportunity to air their own hyper-local media content. Fast forward 10 years. We are broadcasting over 20 hours new, locally produced TV content and 85 hours of radio content every week! 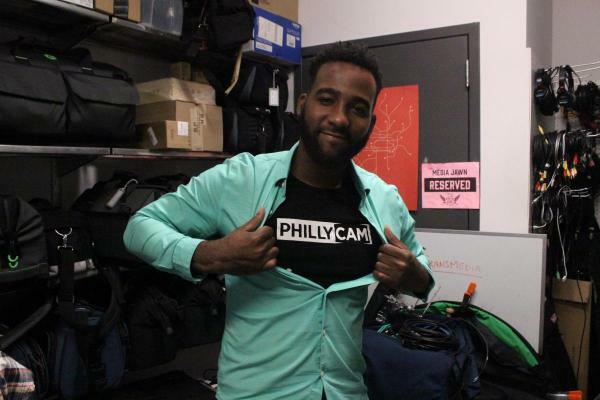 In February 2012, PhillyCAM opened the doors to its permanent home at 699 Ranstead Street, a block from the Liberty Bell. The two-level, 10,000 square foot space features three television studios, a media lab and other community spaces. On any given night one might find poets performing in front of a studio audience for a live telecast in the Main TV Studio, students learning 3-point lighting in the Commons, members of PhillyCAM Latino scripting their next episode of Atrevete show in the Community Room, community reporters editing a news story for PhillyCAM Voices in the Media Lab and young people recording an audio podcast for WPPM 106.5 FM in the Tech Lounge. 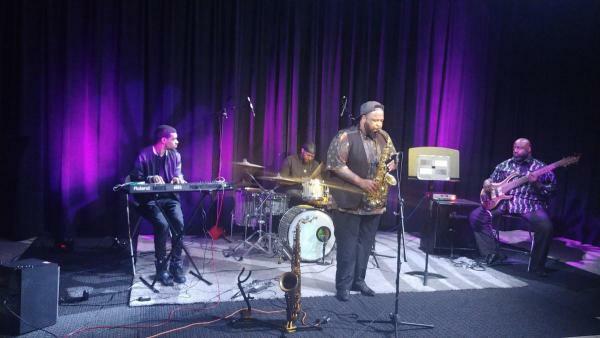 In July 2018, the Alliance for Community Media, a national organization that advocates for community media, recognized PhillyCAM with their Hometown Media Award for Best Public Access television station in the country. What do you value the most about your Cultural Alliance Membership? We have been a member of GPCA since our founding. The educational programs provided professional development for our staff and board, the Job Bank helped us find great staff and the events have helped us grow our network. Knowing what it takes to influence policy on the local and national level we value the commitment GPCA has made to advocacy work for the field of arts and culture. And we have been pleased to be part of the work to increase diversity, equity and inclusion in the field. This is not a great moment for mainstream media. There is a growing distrust and fatigue with how news and information is being represented as part of the national conversation. But this presents us with an incredible opportunity to engage Philadelphians in a conversation about what stories we want to see and hear in the media. Our best work happens when we leverage our resources and technical know how to amplify the stories that matter to people most. So with that in mind, we are looking forward to how PhillyCAM can support the creation of media content about the upcoming elections to make sure that Philadelphians are informed votes. 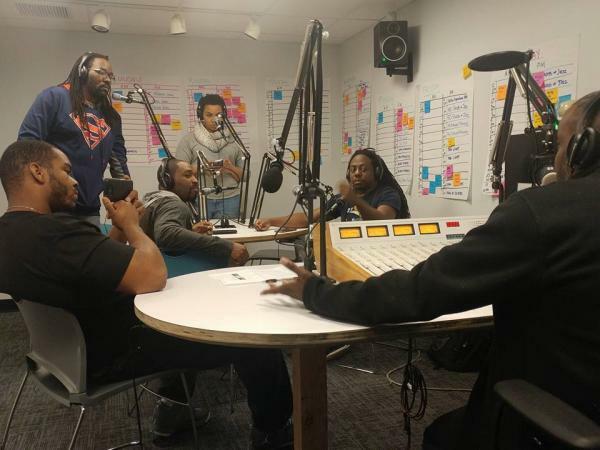 This spring we are launching our PhillyCAM Youth Radio project, supported by a Youth Arts Enrichment grant from the Philadelphia Cultural to Mentor a team of aspiring radio producers, recording engineers, reporters, hosts, DJs, script writers and producers to become the crew for a monthly radio show featuring young creatives, entrepreneurs, activists, poets, singers, musicians and storytellers. 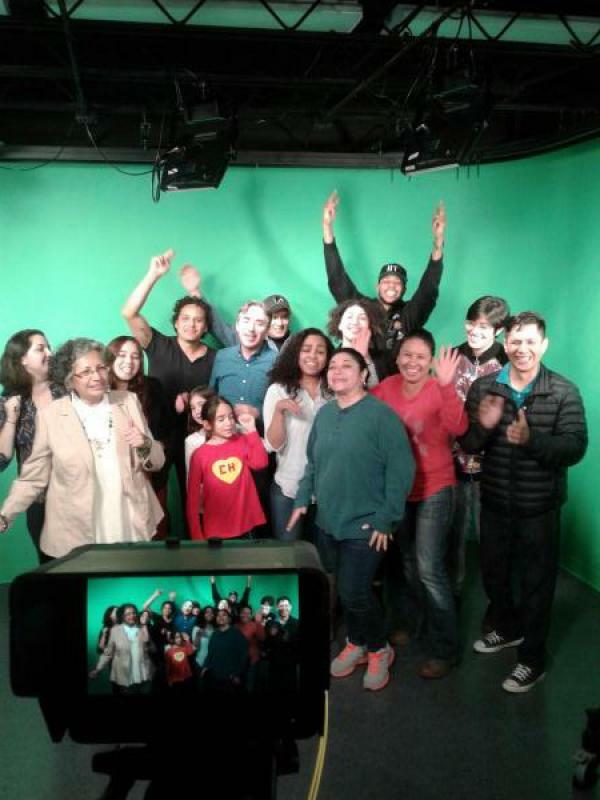 Over the past two years PhillyCAM has trained and mentored a cohort of 50 Spanish speaking and bilingual media makers. This winter we celebrate the launch of 5 new radio shows and 2 new television programs produced by Spanish-speaking members. We are also growing our production team so that we can help more non-profit and community based organizations to create their own media with our support. This gives our members professional experience and arts and culture organizations are getting their work documented. Check out our reel. Thinking about our upcoming 10th anniversary celebration that will kick off in October 2019 with our 3rd Annual Cammy Awards is very exciting. 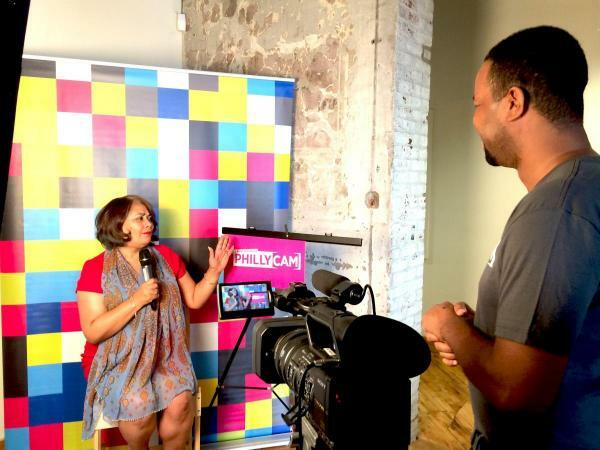 We look forward to engaging our community in a conversation about where we see PhillyCAM in the next 10 years. Stay tuned!